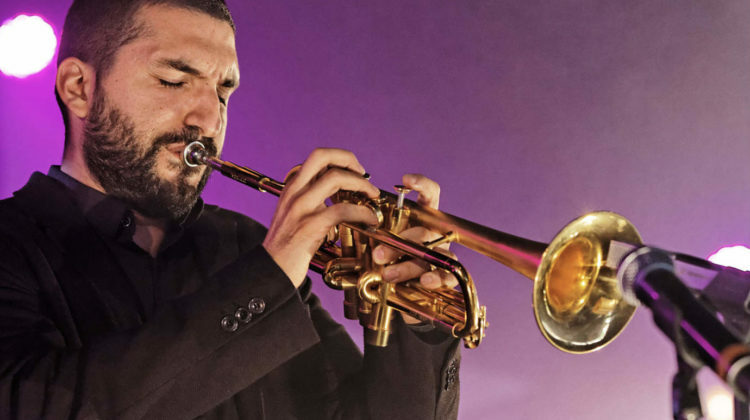 Last year, French-Lebanese trumpet player and teacher and composer Ibrahim Maalouf was celebrating his César for “Best Original Score” at France’s most prominent film awards. This year, he faced accusations of assaulting a 14-year-old schoolgirl and was recently handed a suspended prison sentence for sexual assault Friday by a French court. 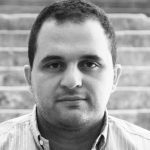 The girl, now aged 19, testified in court that he had kissed her and grabbed her without her consent, which Maalouf denied. He was handed a 20,000-euro fine as well as the suspended prison term.